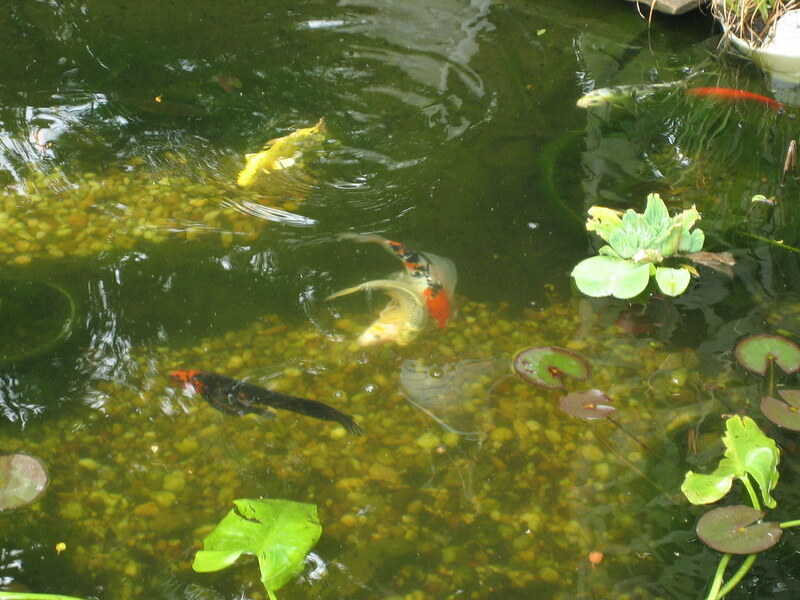 It is quite possible that your 6 inch Koi are older than 2 years. They could be the elusive Chiisaigoi or "bonsai Koi". What protects Koi from Blue Herons? When do koi fish have babies?